On Fridays We Wear Flannels! 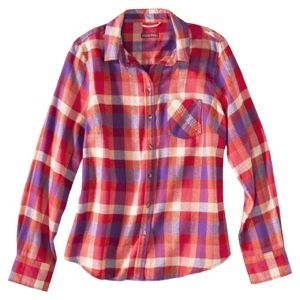 Like the rest of the world, I love me a cozy flannel. I’m wearing a new one right now from Forever! I’ll post pics on Monday! Below are a few that I am loving and that we should all get our hands on!! 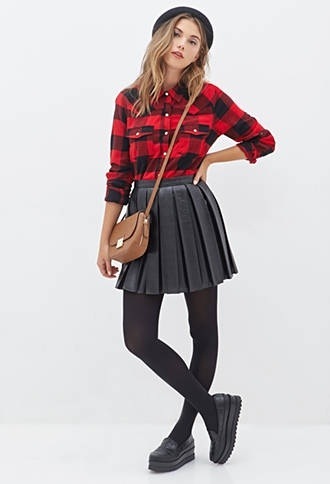 Forever 21: I have this top and love it!! 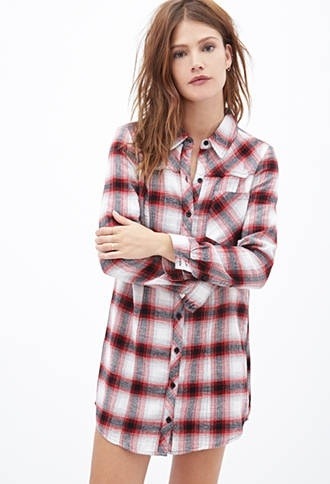 Forever 21: I’m wearing this flannel right now! It is so comfy!! I have it paired with leggings and a puffer vest! I’ll definitely post pics later! 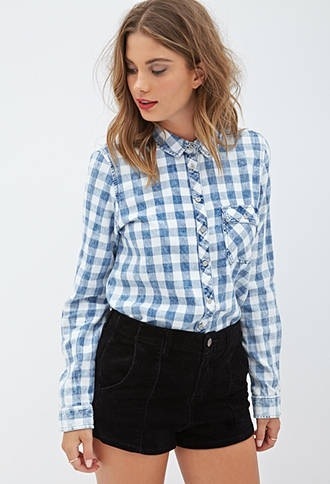 Forever 21: hello everyone needs a classic buffalo check flannel!! !